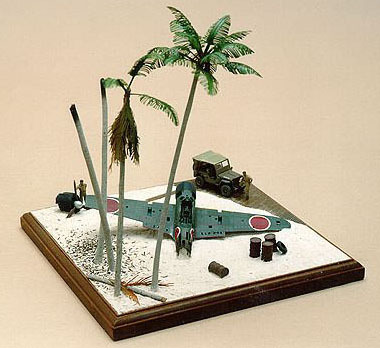 Here's where all the odds and ends go! 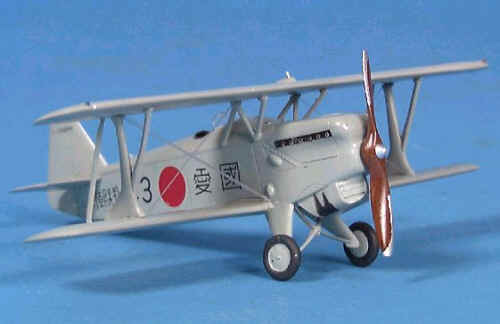 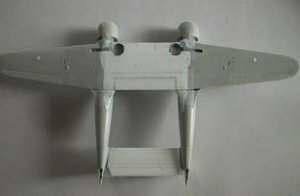 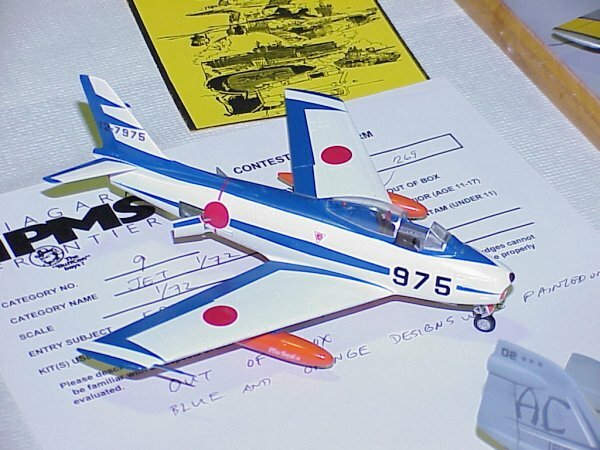 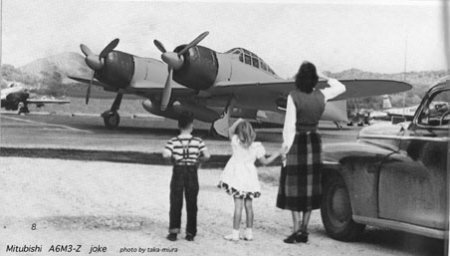 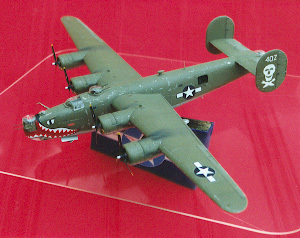 The model gallery is open to all participants of J-aircraft.com. 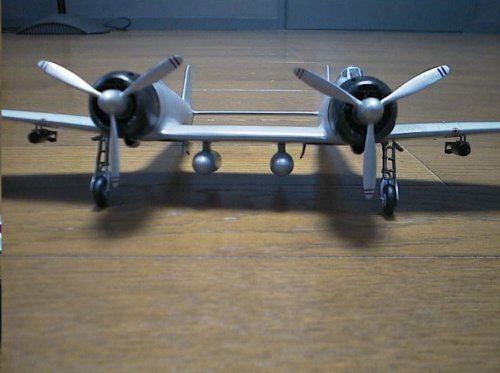 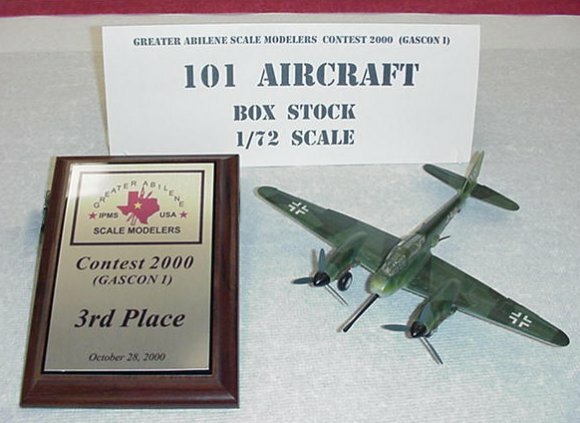 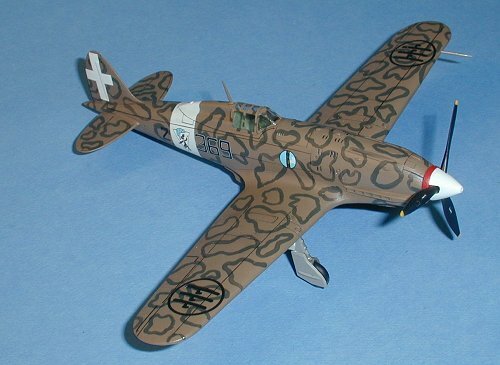 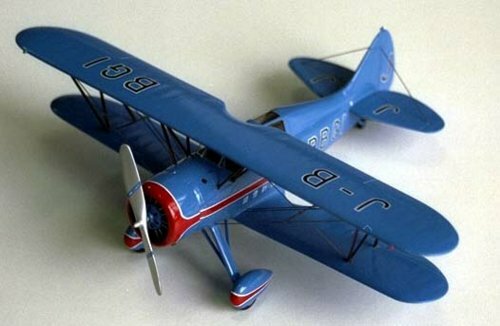 If you have any photos you'd like included please send it to modelgallery@j-aircraft.com. 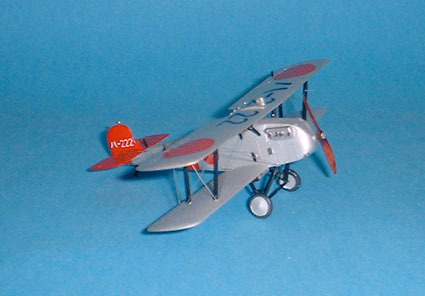 Also include the kit that you used and any additional information you'd like included. 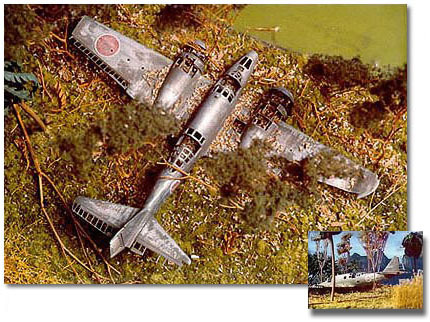 I've attached a couple of photos from a diorama I built a few years back. 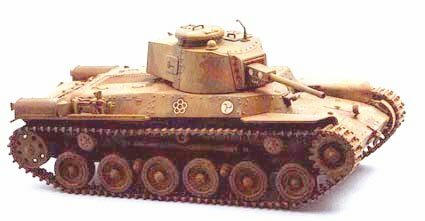 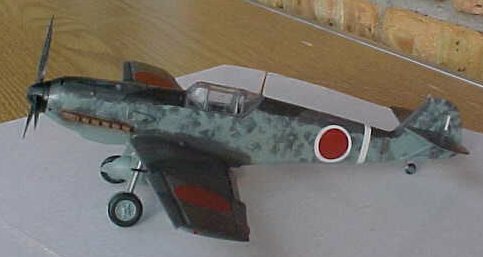 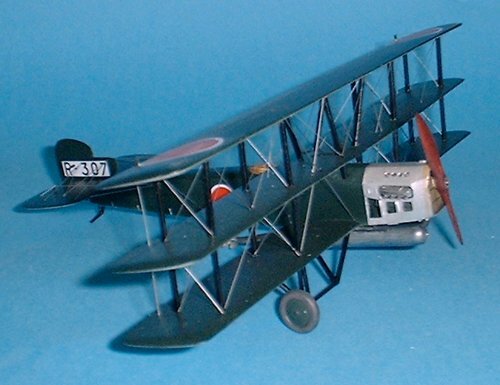 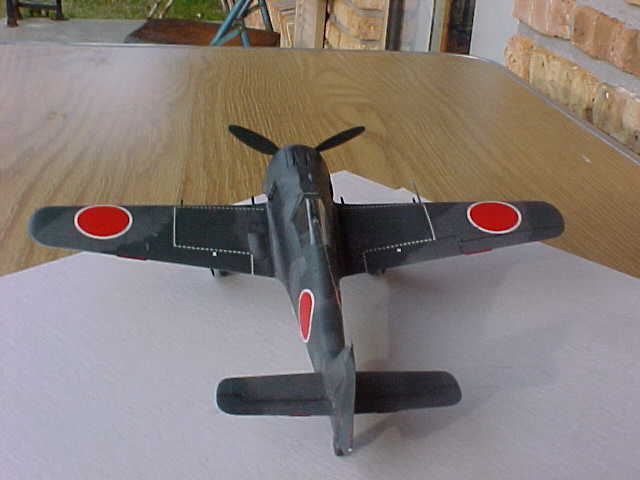 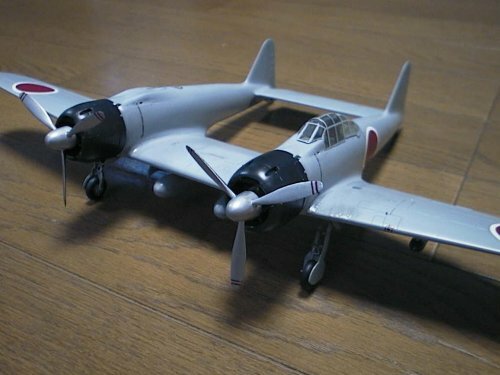 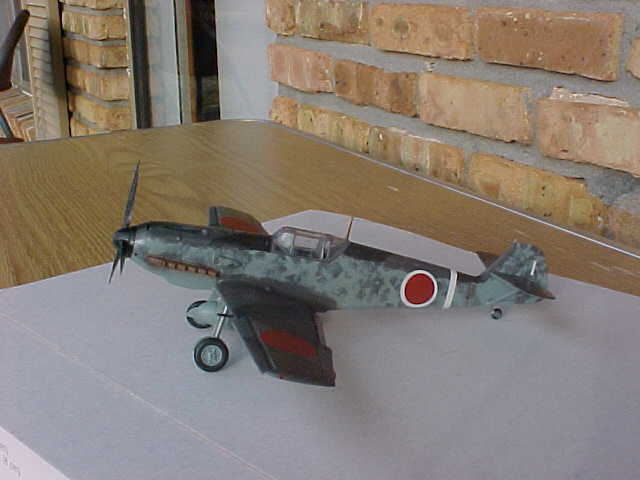 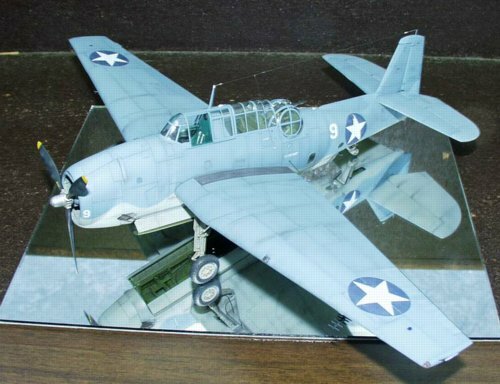 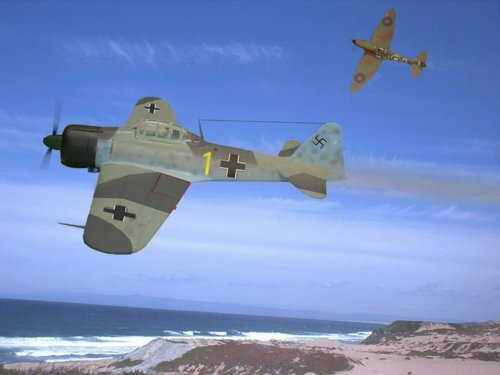 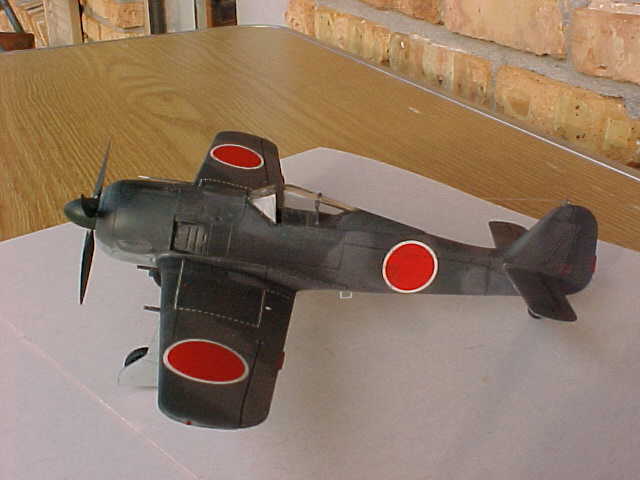 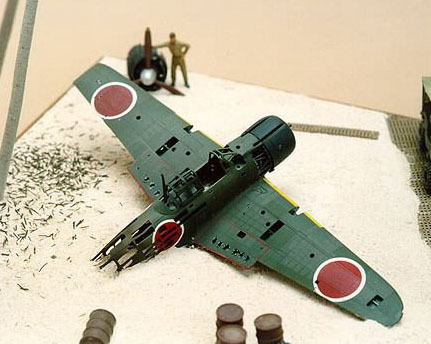 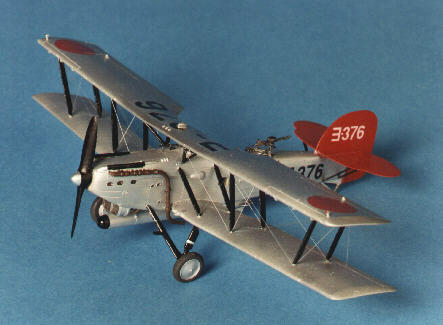 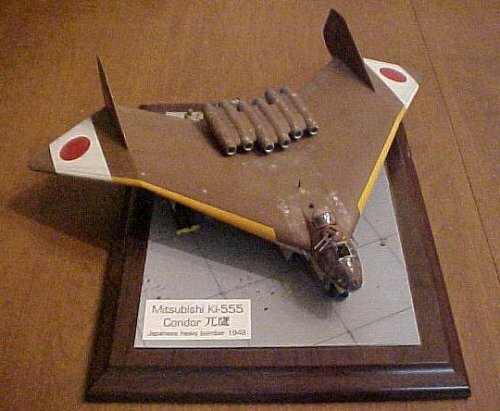 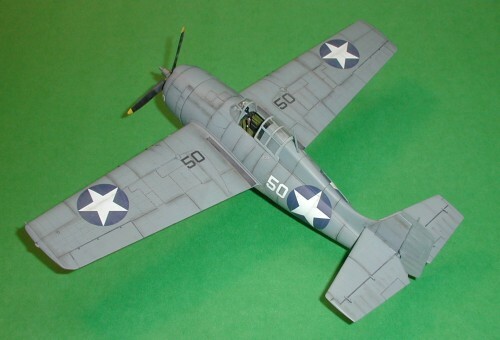 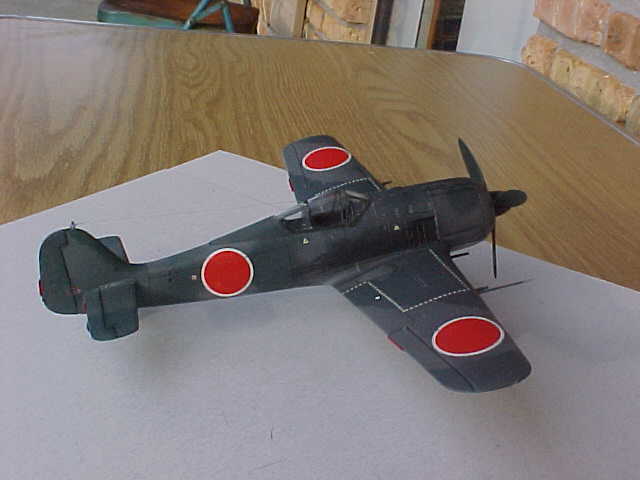 It's of a Hasegawa 1/72 A6M2 bulldozed over during one of the island-hopping campaigns.